We are at RiseUp .. and we will present our project "Green Mind Store" for selling digital marketing products. 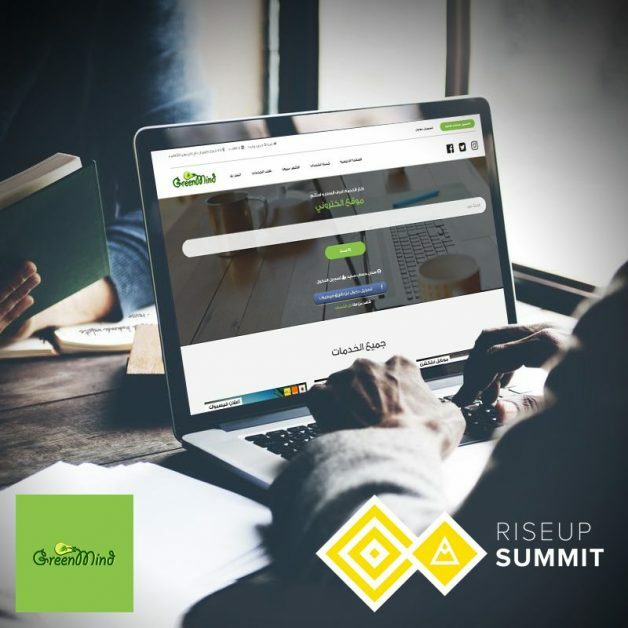 We are at RiseUp ..
Talk with us, we are open for any discussions, we will present our project “Green Mind Store” the first e-commerce website and mobile app to sell digital marketing products, under the umbrella of Green Mind Agency. By the way, you can take 25% discount from Green Mind Store just mention #RiseUp and claim the offer, we are there 2nd and 3rd of December.